When buyers or developers come to choose a location for a residential property, it is vital to assess the surroundings first of its environmental quality as this particular aspect could pose a damaging environmental issue when ignored. One of the more discernable factors is air pollution with the cause of over 34% of deaths from stroke, lung cancer and chronic respiratory disease. 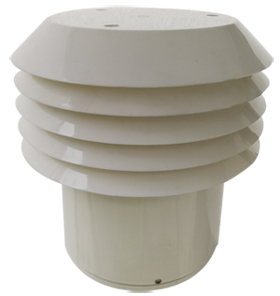 Jointly developed by i-Neighbour and i-Radar, the i-Monitor E120 Series Air Quality Station, is specially designed to provide maximum accuracy and affordability. It is easy to deploy for timely monitoring of air quality in any residential community and can be seamlessly integrated with i-Neighbour App to measure major air pollutants as well as provide real-time data for environmental monitoring under all weather conditions. With the benefit of receiving a chosen location’s environment results that are backed up by reliable data, i-Neighbour not only ensure the conveniences of our customers but also their entire well being as well. Explore i-Environ to raise awareness regarding the importance of environmental sensing and achieve a Smart Community within your neighbourhood today.